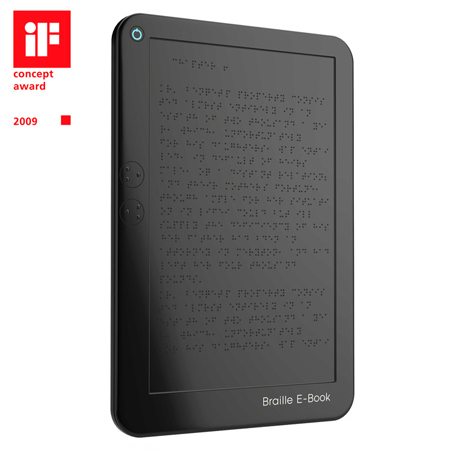 Braille E-book is a conceptual design of a digital and portable e-book reader, developed by Korean industrial designers. 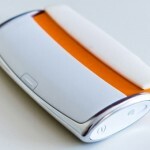 This is quite certain that by seeing the design, everyone will admire that this gadget is really necessary for reading e-books. 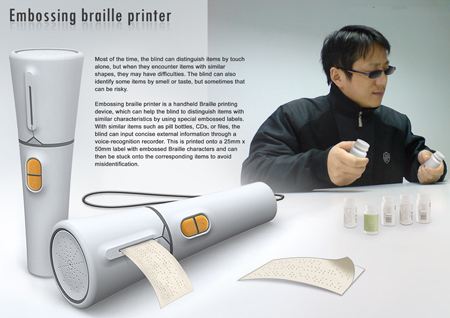 However, e-books of Braille compatible version are not much available on the market because of the higher price. EAP is the mother technology that can develop special patterns on the plastic surface by raising those elements with an electronic signal. 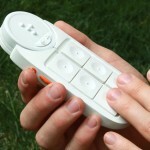 This unique technology used by Braille E-Book can translate the content into Braille. Tagged as Byung Min Woo, compatible version, e book reader, industrial designers, Jin Sun Park, mother technology, plastic surface, Seon Keun Park, Sun Hye Woo, sun park. At a poetry reading yesterday a blind woman suggested I translate my book into braille. My publisher has my book available as an e-book as well as a print version. 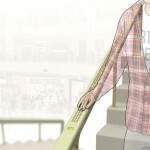 How might I get my book offered to the blind with your equipment? 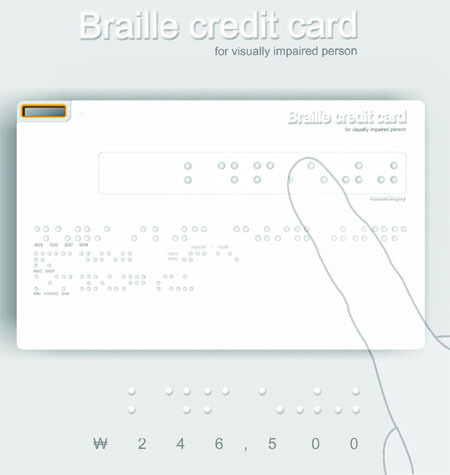 where i can buy braille e book? 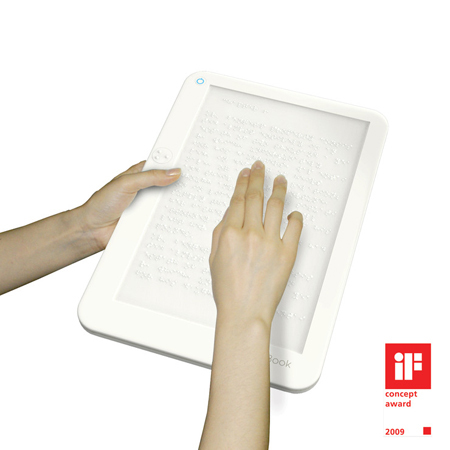 I am looking for a braille e-book. 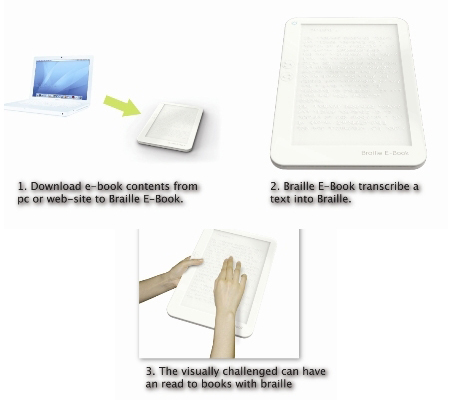 Do you know where I can make a purchase for the Braille e-book? how does it work? 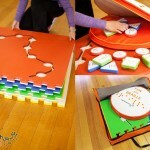 how can you open different books and where can i get one? 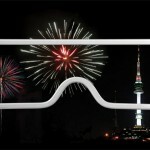 Are these available for purchase? 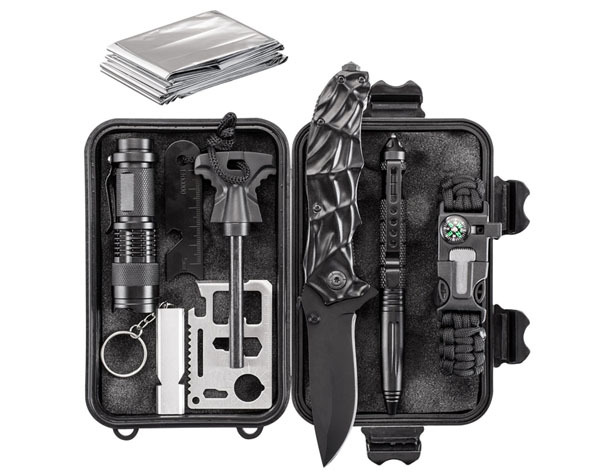 I would really love to have one.